Reports have confirmed that Daniel Arzani has been ruled out for the rest of the season and all the parties involved would be disappointed. The Australian was making his first appearance of the season and had to be stretchered off, and later the scans confirmed that the young winger had torn his ACL ligament. 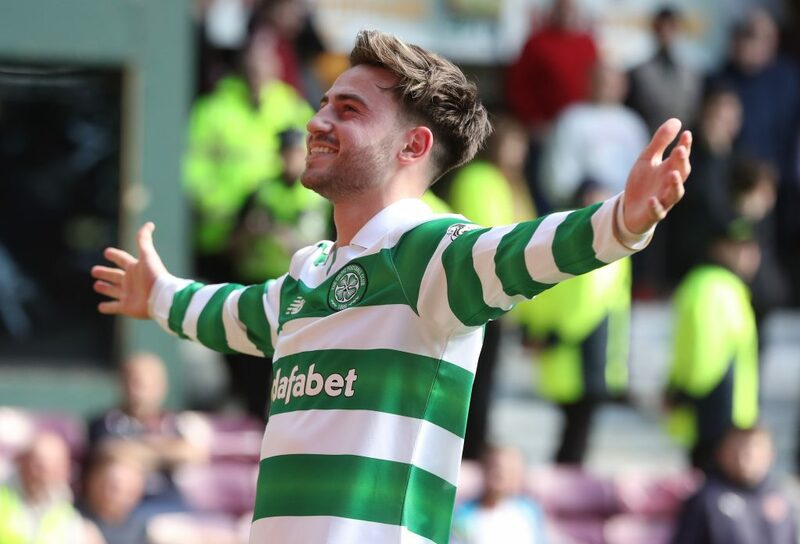 Therefore the Hoops should probably look towards Manchester City again to try and bring in Patrick Roberts on loan as a replacement. 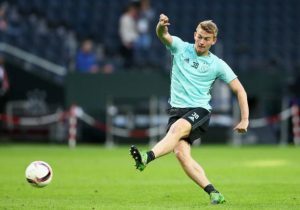 The 21-year-old was wanted by Celtic again in the summer but the Citizens this time decided to ship him to Spain and he was snapped up by La Liga outfit Girona. 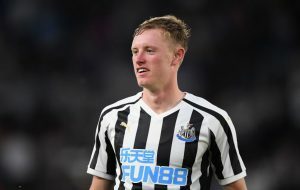 However, Roberts has played just 177 minutes of football in the Spanish top flight so far which is less than two games, and he has had to make seven appearances to reach that number of minutes. It seems likely that the English winger is going to be a backup option in Spain and therefore a move back to Celtic makes sense for everyone involved. 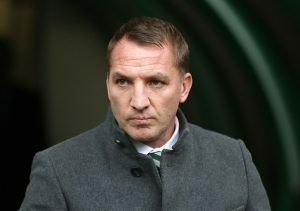 Roberts was a major player for Brendan Rodgers in the past two seasons, and one wouldn’t be wrong in claiming that along with Moussa Dembele’s departure, Roberts leaving Celtic Park also had a significant effect on the side. However, the Hoops are seemingly getting back to their best but getting back the English attacker would take them to another level. It’s not going to be easy to pull off this deal but Manchester City hold all the cards here, and they could go on to recall Roberts if they feel the winger isn’t improving in Spain. The Hoops and Citizens share a good relationship, and we think the Glaswegian giants should try to persuade City to send Roberts back at Park Head especially after Arzani is down and out for the season. His pace and dribbling skills made him a constant threat whenever he started for the Hoops, and one wouldn’t be wrong in saying that he had become one of the fan favourites at the club in his two-year-long loan spell. What made the 21-year-old stand out was his decisiveness in the final third and his ability to pick out the final ball. As a result, he racked 26 assists in the Bhoys colours in his two-year loan stint. Roberts needs to play as regularly as he can to further his development if the winger ever wishes to break into the Manchester City team in the future. However, that seems like a distant dream at the moment given the talent the Mancunians have at the moment, and it is possible that the player could be shipped away from the Etihad permanently before his contract runs out in 2020. Reports Confirm Rangers Could Add 4 New Players In January: Where Should Gerrard Focus? 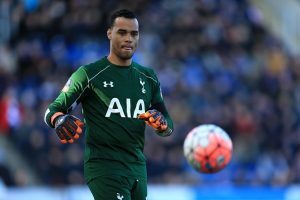 Celtic Want This Premier League Custodian; A Good Move From Rodgers? 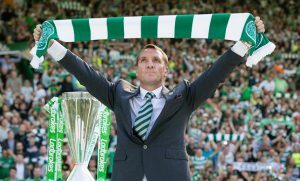 Chelsea Looking At Celtic Boss To Replace Their Italian Manager: Is It A Good Choice? Celtic Scouts Monitor Newcastle United’s 20 Y/O Midfielder: What Can Rodgers Expect From Him? Celtic FC Players Rated And Slated In Their Gigantic Derby Win Vs Rangers FC: Dembele Get 8.5/10!